A holy dip in the river that was Cooum, years ago! KOCHI: An artist, an environmentalist, an engineer, a rapper, and a historian – experts from different fields took a tour to Germany and Netherlands as part of a visitors’ programme to explore artistic interventions and ideas about the existing water crisis, a few months ago. 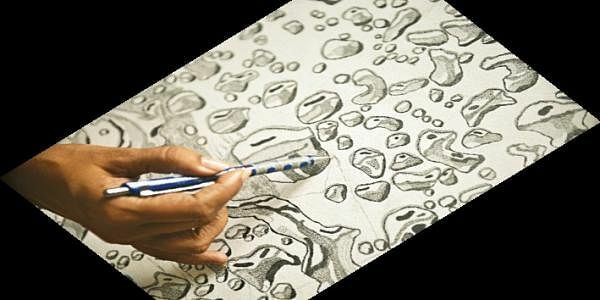 Among them was Parvathy Nayar, a contemporary visual artist who is determined to revisualise Cooum through public art. Sketches of objects under a microscope, lines and shades of a satellite map, magnified water droplets and ripples…we explored her studio that was filled with pen on wood art works, before we sat down for a chat. “During the programme, we went to four different places. One of them was the 80-km long Emscher River, Dortmund. It was like our Cooum, a sewage canal and a dumping ground. The process of renaturalising it had already started but it will take about 20 years. Another place was Nijmegen Netherlands. Like Chennai, it sees a lot of flooding during rains. So they’re now extending the course of the river to give it more space to flow,” she explains. At the end of the 10 days, at the most basic level, she admits that it was a learning process. Currently pursuing extensive research on the Cooum, she discovered that Cooum was the only holy riverto have a book called the Cooum Purana. It was believed that it had a third river, Moksha, forming a sangamam where people would take a holy dip. Sounds ironic now, doesn’t it? “The programme helped me understand water issues from different perspectives. Bringing experts from various fields together helped me take back something outside of my sphere of reference,” she adds. If you are wondering what’s the end result of all this, it’s a public art installation. 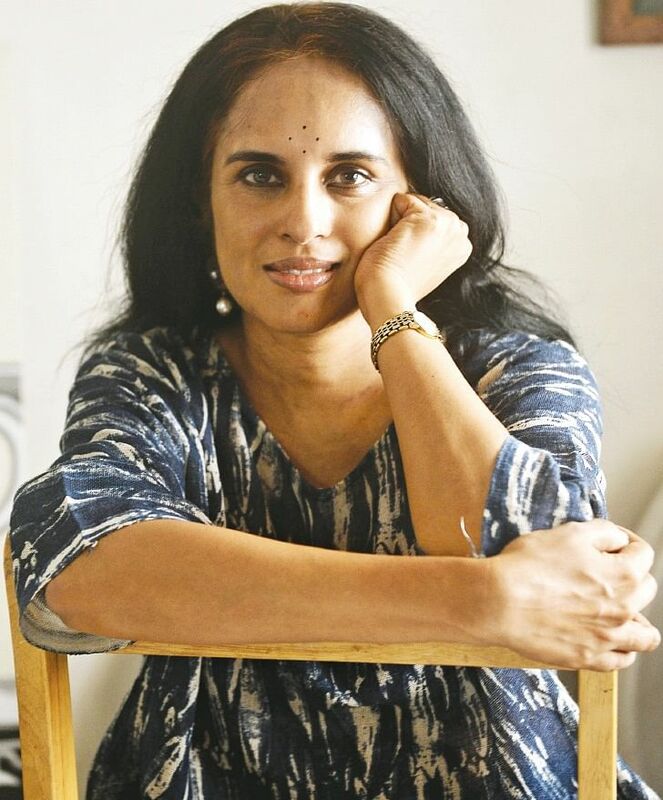 As part of the Water Art Festival to be held in January, Parvathy Nayar will set up an installation on the banks of the river. “It’s about re-imagining the Cooum. There aren’t many public arts in the city. Art has a role to play in everyone’s life and I’m hoping that this will motivate people to take a major step. This installation will be simple but to create it, a lot of research should go in and that’s always been my favourite part. I’m hoping that my art will look like it’s always been there,” says the artist who recently opened a 30-feet installation at the Chennai Mathematical Institute.